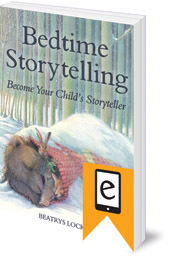 Includes advice on how to tell stories to children and the advantages of doing so, rather than reading from a book, as well as a collection of classic tales. Anyone can master the art of storytelling with the right advice and plenty of practice! Storytelling allows you to lift a story from the page and bring it to life. Without a book you're free -- to personalise stories, make gestures, use props or give a hug or a tickle! But most importantly you have eye contact -- creating a greater connection between you and your child and allowing you to guage their reactions -- are they excited? Frightened? Engaged? 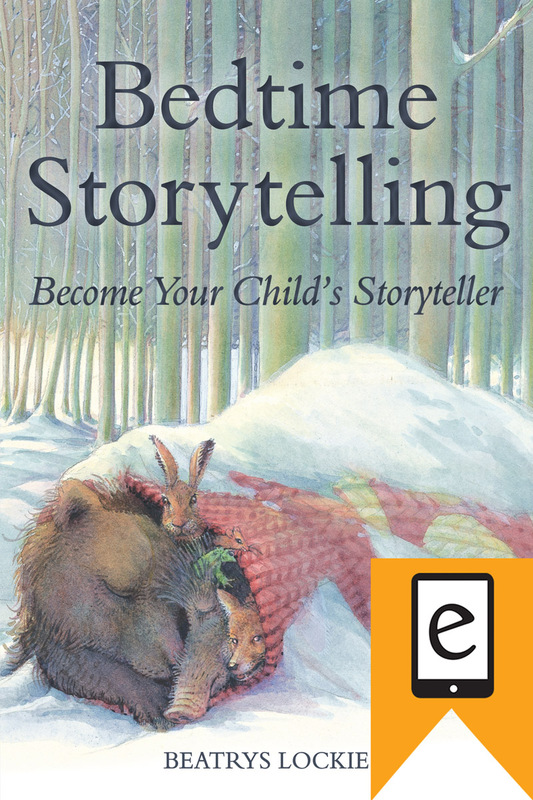 This inspiring collection of tales, suitable for children aged from about three to seven years old, includes advice on how to become a confident storyteller. Collected by age interest, each of the classic stories are easy to memorise, adapt and enhance using simple storytelling know-how. You’ll find many are old favourites that are regularly told in kindergartens, nurseries and schools -- tales about magical creatures and exotic animals as well as stories from everyday life. Stories include: The Little Jug, The Mitten (Any Room for Me? ), The Tomten, The Star Child, How the Zebra Got its Stripes, King Grizzly Beard and Hans in Luck. Beatrys Lockie was born in Holland in 1927 and began to tell stories at an early age to anyone young or old who would listen. She moved to Scotland and was a class teacher at the Edinburgh Rudolf Steiner School in which stories form an integral part of teaching in the early years. After retirement she founded and ran a succession of kindergartens. She now lives with her husband in the Scottish Borders.